The French artist you have to know is a young nice and very gifted man called Yohan Lemoine. In the world of music, he is essential! Graphic designer, Singer, he also creates videos and his own music and songs. 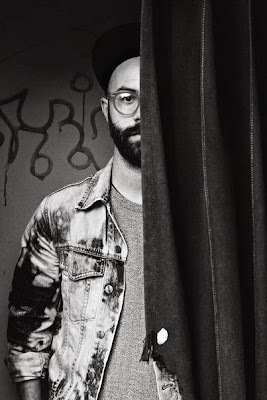 More 30 years old multi tasked man, Woodkid is a super hero! He began with some outlines for Sofia Coppola for the film Marie-Antoinette, no less! He became known as a film maker and by realizing Drake and Rihanna 's video “Take Care”. Indeed, he worked with big names: Katy Perry on “Teenage Dream” or even “Born to Die” by Lana Del Rey. He realized some videos for The Shoes, Moby and Yelle as well. His first EP is available since 2011 and he became known by the public especially with the song Iron, a beautiful song. The video is realized by himself , on it we can see the English model Agyness Deyn. Once I heard it, I want to listen it again. With real Music, you should travel in an other world, dreams or at least be able to think wherever you are. In my mind, this is the definition of a great melody and real singer and creator, the contrary of the commercial music. 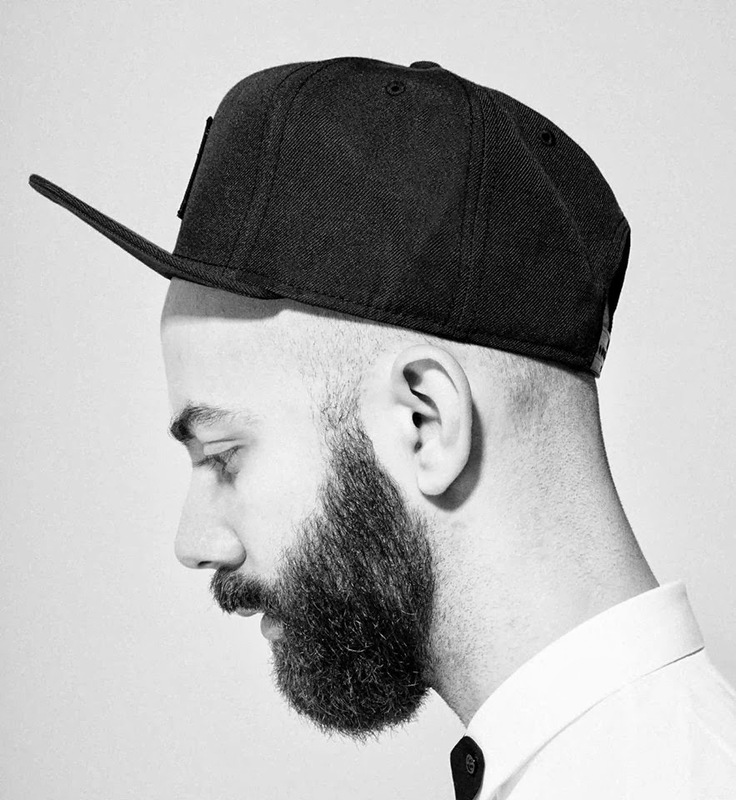 Woodkid redefines the word Music. He brings his own touch and personality without copying, that's a real artist. His original world is sometimes dark and violent with the presence of animals. He is influenced by East Europe's image and by his mother who is polish. His second album called “The Golden Age” includes the amazing song “I love you”. It was out in March and I already spoke about it in The Cookie's room. He was the new phenomenon in 2012, 2013 and I deeply think that it will last next year thanks to his massive creativity. Even the world of Fashion use his music during catwalks. His shows are apparently very creative and pleasant that 's why I really advise you to go to his concert in London on the 13th November in London. Some tickets are still available in France as well! “Run boy Run”!